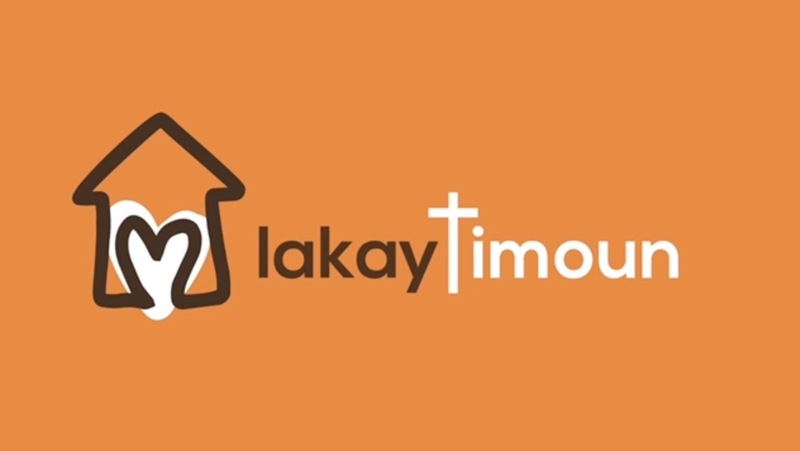 Lakay Timoun is connected with Calvary Chapel Brentwood. If you would like to make a ONE-TIME DONATION to Lakay Timoun, please click the donate button below. If you would like to make a RECURRING DONATION to LakayTimoun, please fill out the form below. If you would like to make a $30.00 a month RECURRING SCHOOL SPONSORSHIP DONATION to LakayTimoun, please click the Sponsor button below.